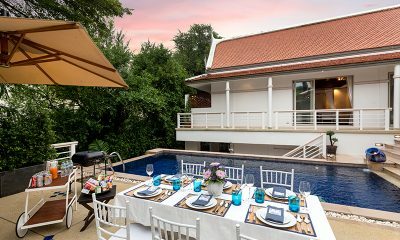 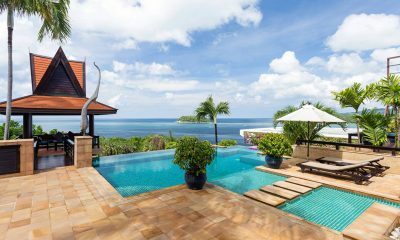 Baan Hen Phuket is a striking Thai villa with a turquoise infinity pool serving epic ocean views, 3 minutes from Kata Beach. 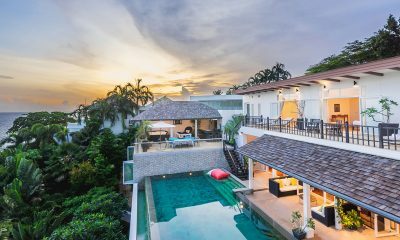 Makata Villas is a lovely pair of tropical Thai villas offering great value five minutes from beautiful Kata Beach. 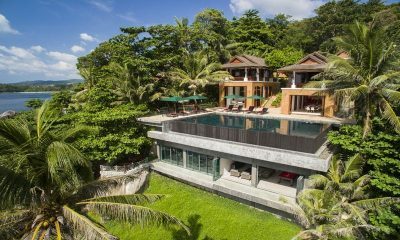 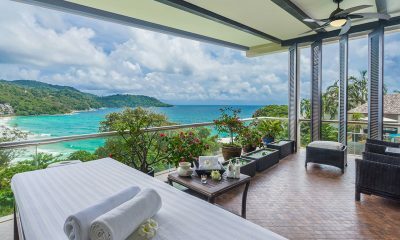 Villa Amanzi Kata Noi is a hilltop villa with a media room, sauna and infinity pool overlooking the paradise beach of Kata Noi. 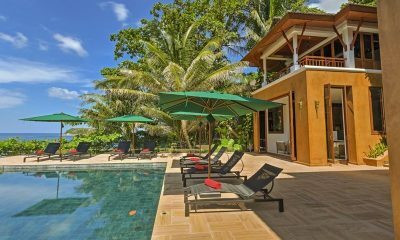 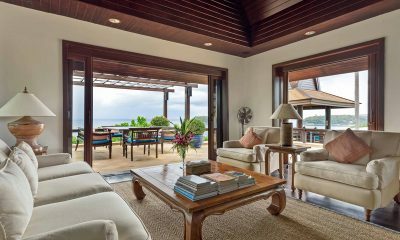 Sleeping up to 16 people, Villa Sunyata caters for all as a private haven that boasts the best sunset views and is an elixir to soothe the soul.